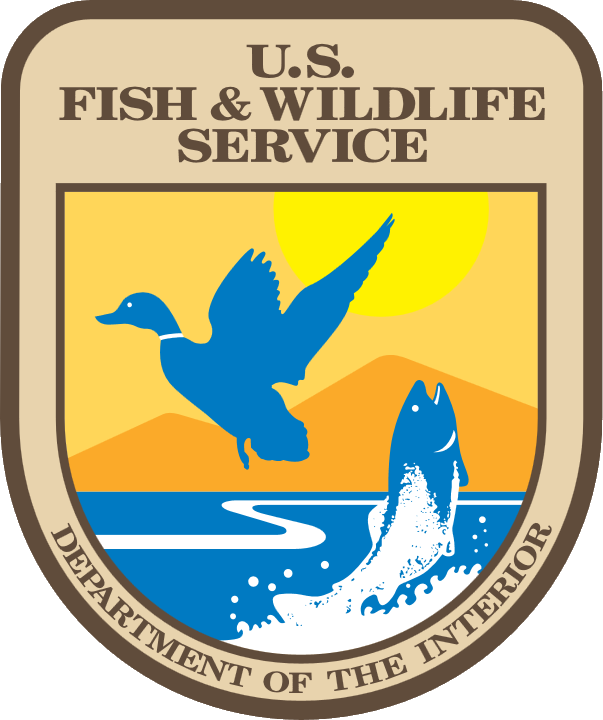 The Wyoming Cooperative Fish and Wildlife Research Unit initiated the Sublette Mule Deer Study in 1998 as a collaborative effort with industry, agencies, and private organizations. 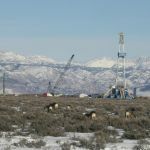 The study was intended to identify movement patterns and population characteristics of the Sublette mule deer herd in western Wyoming, prior to large-scale gas development anticipated in the Pinedale Anticline Project Area (PAPA). The BLM approved development of 700 producing well pads in 2000 and an additional 4,000 wells will likely be approved in 2008. Because the PAPA provides important winter range to a large segment of the 28,000 mule deer in the Sublette herd unit, there were concerns about the potential effects gas development may have on the deer population and their winter range. Today, the Sublette Mule Deer Study represents the only long-term study in the lower 48 states with pre-development and development-phase data collected on distribution patterns, survival, and abundance. Results from this study have been used to implement a range of land-use decisions aimed at improving mule deer management in the face of energy development, including modification of hunting seasons, construction of wildlife-friendly fences, and decreasing traffic in the PAPA through the installation of liquid gathering systems. However, as gas field development in the region evolves and expands, it has become increasingly important to identify where migration routes of deer occur, particularly in areas adjacent to the PAPA. Mule deer that winter in the PAPA migrate 40-100 miles every year to summer in portions of 4 different mountain ranges, including the Gros Ventre Range, Wyoming Range, Snake River Range, and Salt Range. Thus, the potential effects of gas development are not limited to the winter range, rather land-use decisions made in the PAPA may affect deer populations 100 miles away. The goal of this project is to identify priority migration routes and critical stop-over areas used by mule deer on the PAPA, such that agencies and industry have the best available information to ensure continued migration of mule deer to and from the PAPA. Sawyer, Hall, Habitat use and migration ecology of mule deer in developing gas fields of western Wyoming, Ph.D., Department of Zoology and Physiology, April 2010.